These Luxury Resorts & Villas offer Superior Services and Luxury Amenities. 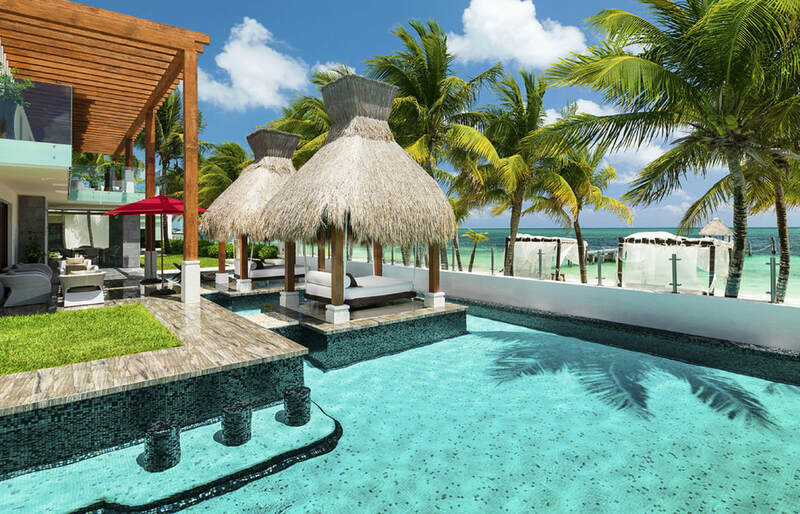 SANDALS RESORTS ~ There are 15 Luxury Included® Sandals Resorts located throughout the Caribbean including Jamaica, The Bahamas, Grenada, Barbados, Antigua and Saint Lucia. Each offers stunning beachfront settings, luxurious accommodations and the many features that make the Sandals Luxury Included® experience. Having been named the Caribbean's Leading Hotel Brand at the World Travel Awards for 18 years in a row. 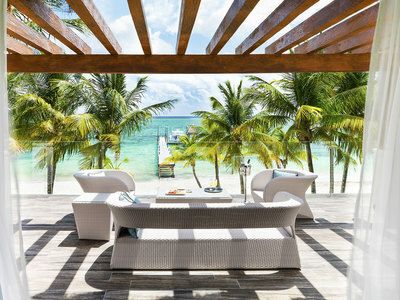 ZOETRY WELLNESS & SPA ~ Unplug from daily life and envelop yourself in the tranquility of Zoëtry Wellness & Spa Resorts. Unrivaled luxury and holistic wellness combine with the limitless means of Endless Privileges® to offer an experience of attentive bliss known as The Art of Life®. Delight in the touches of infinite bliss with daily in-suite sparkling wine, 24-hour gourmet dining, complimentary world-wide calling, laundry services, specialty experiences, and so much more, all included with your stay. Check in or out at any time, and tune into your inner self. 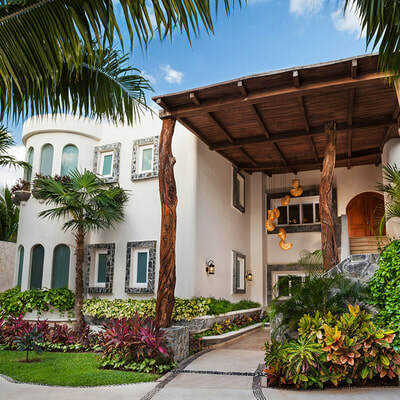 GRAND VELAS ~ Velas Resorts features five spectacular luxury resorts, including Grand Velas Riviera Nayarit, Velas Vallarta Suites Resort, Casa Velas in Puerto Vallarta and Grand Velas Riviera Maya in Playa del Carmen. With contemporary luxury accommodations, world-class spas, gourmet restaurants, and gorgeous landscapes, they each offer an indefinable hospitality experience. 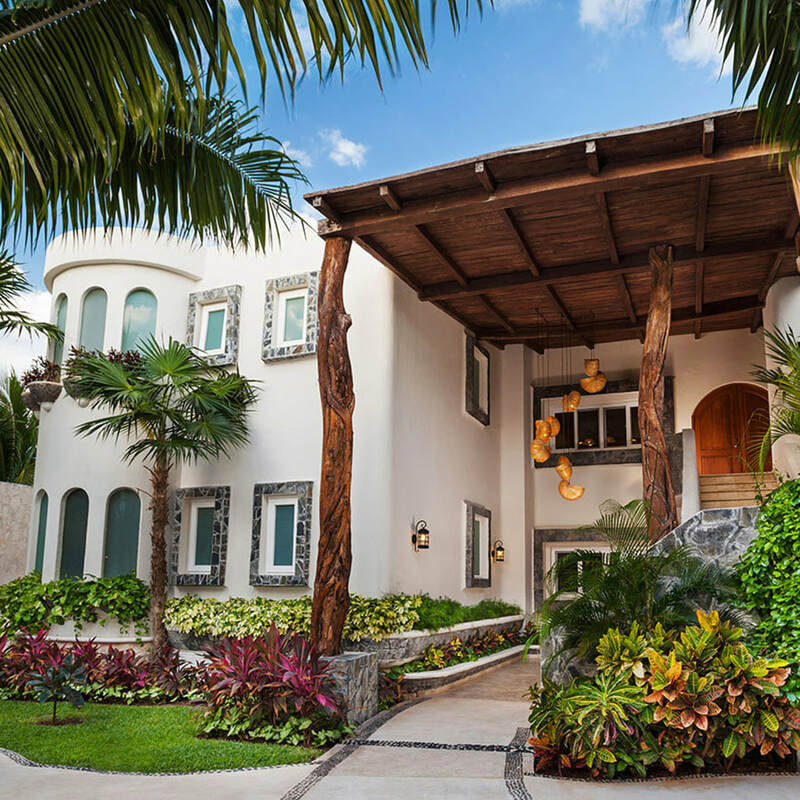 Velas Resorts are dedicated to creating unique luxury vacation experiences throughout Mexico for travelers from around the world. ​Welcome to Unlimited Luxury. Imagine a tropical paradise where your every desire is delivered. Every wish is fulfilled. And every day exceeds your wildest expectations. This is Karisma Villas. Part of the Karisma Hotels & Resorts family, our Villas offer unparalleled levels of luxury. Whether you’re looking to indulge with the Gourmet Inclusive® Experience, relax on the breathtaking beaches of the Riviera Maya, or unwind in the elegant appointments of the Villa itself, there has never been a more perfect getaway. Every single detail is refined to a tee. Unwind in your own private spa. Expand your palate with the innovations of your own private chef. Leave your worries behind as your 24-hour Majordomo fulfills your every desire and every whim. An ultimate luxury vacation isn’t defined by just one element. It’s a combination of the perfect pieces. It’s instant service to fulfill your every wish. Mouthwatering cuisine prepared just how you prefer. Premium libations poured to your taste. Private beach butlers at your beckon. Your pick from a wide selection of water sports and daily activities. And celebrating every night with live entertainment. It’s all part of your stay at the Karisma Villas. Reserve for Vacations, Wedding or Parties.